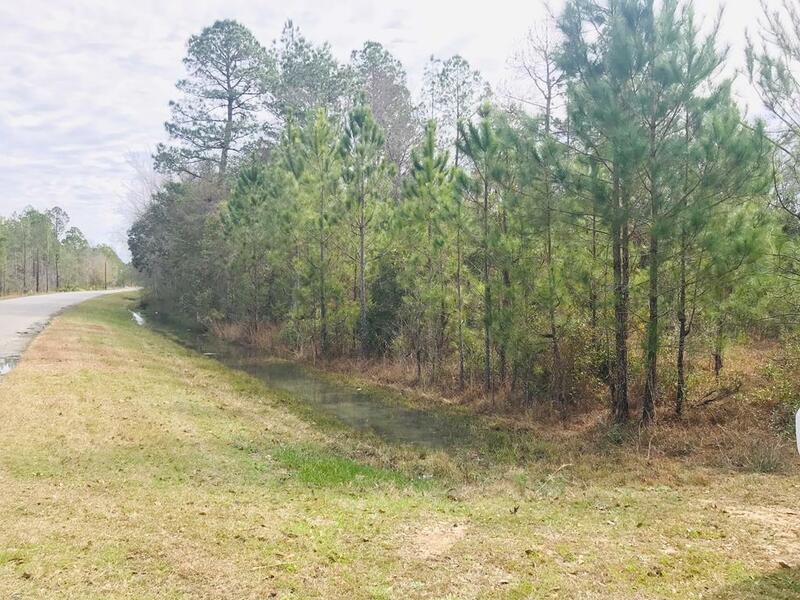 This 6.49 acre is a great property for a home!!! Easy access to many Amenities available in the surrounding towns. A must see!! !